What pipe is your go to? Who says you have to LIKE me? I have a nording freehand briar that is my work horse. 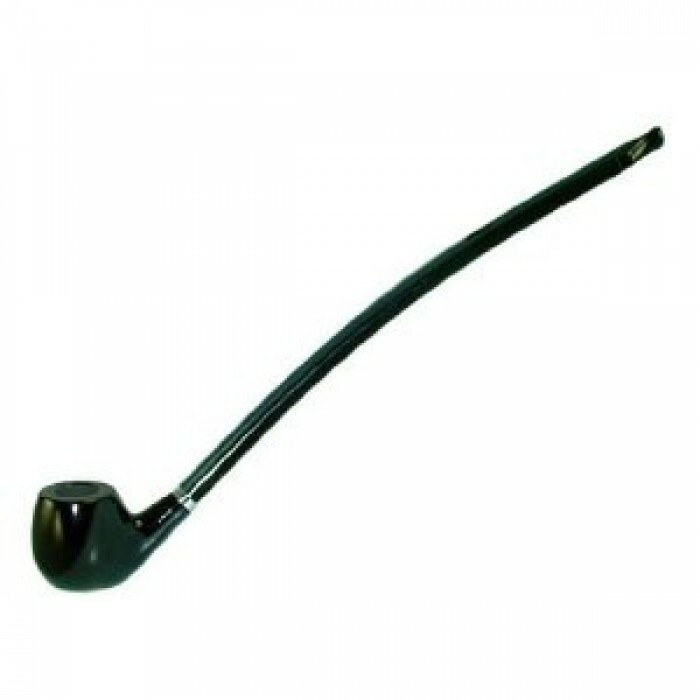 I occasionally pick up a cheap pipe or corn cob for outings. Bey - Low Lord of the Hose. This threat isn't getting near enough activity! Though, I can't remember half the pipes I have, my go to is an estate pipe that i picked up off ebay, cleaned, and smokes great. It's a little thicker and has a flat bottom, so holds up well in cold weather and I can set it down without needing a stand. corncob, thinking about drying some cobs myself to make my own corncobs although i have dreams of owning a calabash. For my ordinary Smoke, either St Bruno Flake or Dansk Royal naval force drop. In my battered bowed stem, non-intelligent pear-wood pipe. Now and again I celebrate by getting an arbitrary "appropriate tobacco" from Peterson, or Samuel Gawith. also, smoke it in my meerschaum pipe.